Japan is an ancient nation, and the design of modern Japan flags can be traced back to the earliest days of the nation's history. The Japanese flag is elegant in its simplicity, and it manages to be one of the most recognizable and distinctive flags in the world despite its simple design. 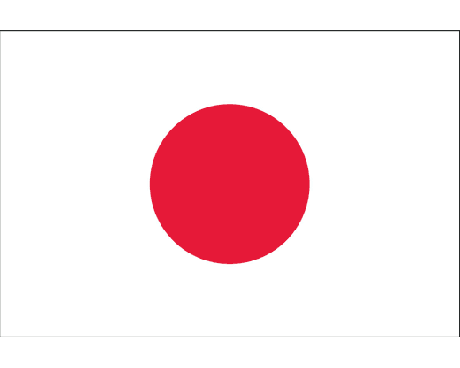 The national flag of Japan has a crimson disc, symbolizing the sun, in the center of a white field. It was officially adopted on August 5th of 1854 and has proportions of 2:3.The Japanese flag, called Hinomaru (disc of the sun) has been in use at least since the 14th century, and recalls the name of Japan (the Land of the Rising Sun). The white stands for purity and integrity, and the red for sincerity, brightness and warmth. Japan flags display a red circle on a white field. The circle represents the sun as it rises in the sky, which has been a symbol of Japan for hundreds of years. The rising sun also represents the potential for improvement in the nation of Japan and the world as a whole. The rising sun has been associated with Japan for nearly as long as records have existed. Japan is one of the easternmost nations in Asia, so the symbolic link between the nation and the sunrise is a natural one. The Japanese emperor even referred to himself as the "emperor of the rising sun" in a letter to the emperor of China in the year 607. 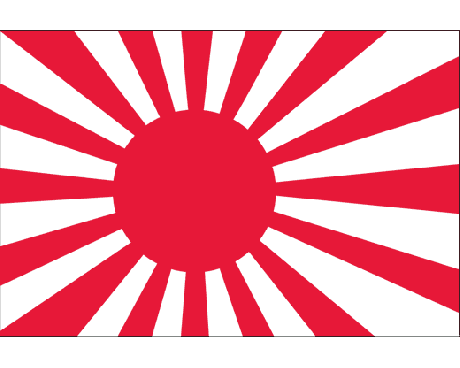 Even though the link between Japan and the sun emblem is ancient, it was not the first flag to be used in Japan. Every feudal lord in Japan had his own flag that he used to represent himself and his domain. The first flag that represented the Japanese nation as a whole was only adopted in 1854 when the Tokugawa Shogunate decreed that the flag of the rising sun would be flown on all Japanese ships. 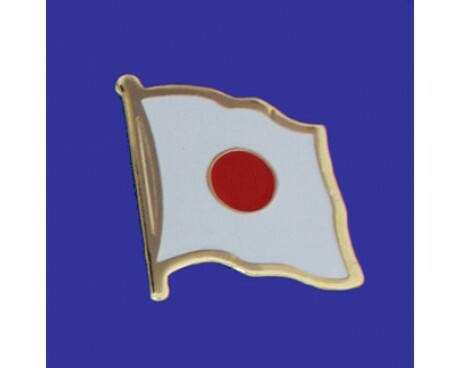 The command was intended to distinguish the ships of Japan from those of foreign nations, but it also laid the foundations for the national flag. 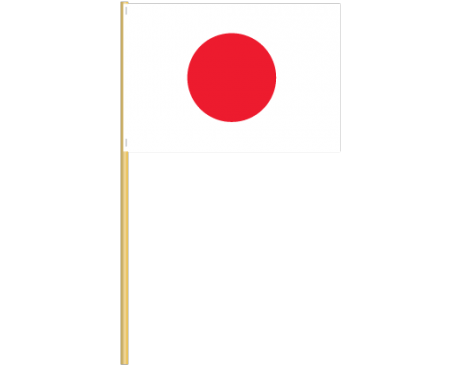 Japan adopted the flag as a national symbol in 1870, but it lost its legal status in 1885 when the Japanese government overturned the majority of its old laws. 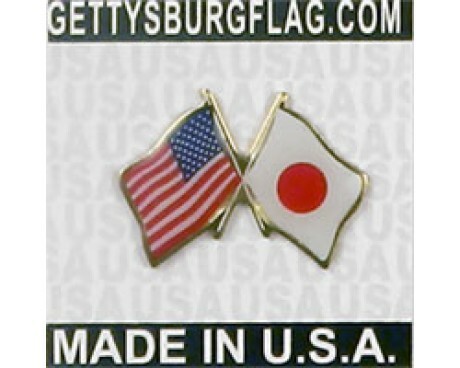 The government did not have an official flag until for many years, but the nation's citizens still used the flag of the rising sun in their daily lives. The lack of legal recognition made it easy for variations of the flag to come into use, but they all featured the rising sun. The Japanese government formally adopted the modern flag of Japan in 1999. The move was controversial due to the flag's association with Japanese imperialism in the middle of the 20th century, but it was eventually accepted because it had been a symbol of Japan for so many years.